Online consumers are always in constant search for perfect stores and comfortable ways of purchasing. The only way to be on the top of online merchandising is know what buyers value, what makes them return and what are the latest trends of e-Commerce site optimization. 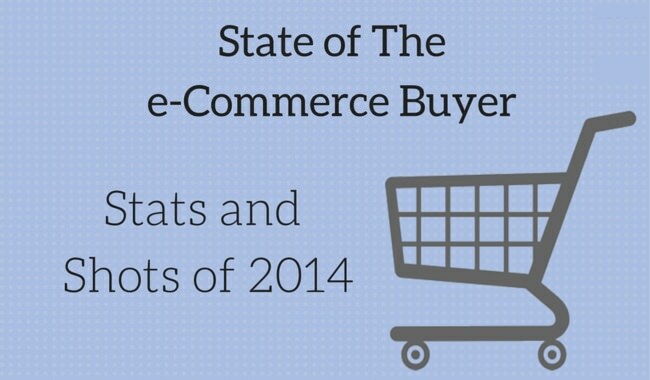 The following infographic with e-Commerce statistic, based on a survey conducted by Wingify and Visual Website Optimizer, will help you to get into the mind of a typical e-customer of 2014. If you still didn’t make up your mind about how to increase store revenue and satisfy the customers’ needs listed above, we might help you to take a first step. The change of e-Commerce platform can affect strongly on the success of online merchandise and lead to the new business possibilities. Don’t waste your time and try Free Demo migration to see how your site is going to look on another platform!